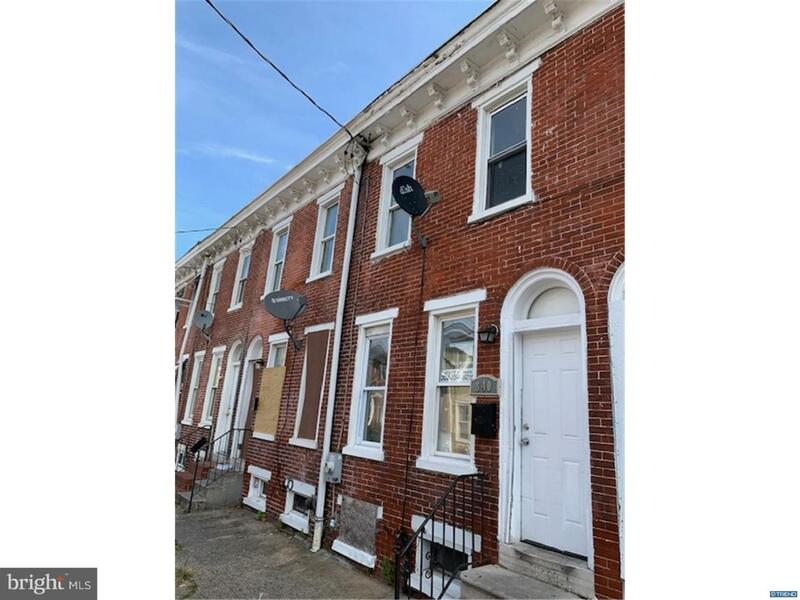 Everything is NEW NEW NEW - Fully Remolded three Bedroom one and a half Bathroom home in the City of Wilmington. Seller's have spared no expense preparing this home for a new owner. Just a few of the upgrades include all new plumbing and electrical, tile through out the home and fully updated baths. The kitchen offers new, granite counter tops with new, upgraded cabinets and stainless-steel appliances, the list goes on and on! 840 Kirkwood St is a must see and nice for anyone who wants to own a worry free home or an investor looking to get top rent from this truly, turnkey home! Call us today, this may not last! Seller is willing to finance property.